Fernand Léger was born at Argentan, France, on 4 February 1881. Léger began his career as a an artist by serving an apprenticeship in architecture in Caen and working as a architectural draughtsman. In 1900 Léger went to Paris and was admitted to the École des Arts Décoratifs in 1903 and also attended the Académie Julian. The first profound influence on Léger’s work came from Cézanne, whose pictures Léger encountered at the large-scale Cézanne exhibition at the 1907 Salon d’Automne. Léger became friends with Delaunay and maintained ties with great artists, including Matisse, Rousseau, Apollinaire and leading exponents of Cubism. From 1909 Léger himself developed a quirky Cubist style, distinguished by reduction to the simplest basic forms and formal austerity linked with a pure, sharply contrasting palette by 1913-14. As a painter Fernand Léger exerted an enormous influence on the development of Cubism, Constructivism and the modern advertising poster as well as various forms of applied art. From 1911 until 1912 Léger belonged to the Section d’Or group. During the first world war Léger came into contact with modern technology, notably cannon. The superhuman powers and precise beauty of ordnance enthralled him. By 1920, influenced by the persuasive assurance radiated by Purism and the form of retro Neo-Classicism practised by Picasso and others, Léger had achieved a mechanistic classicism, a precise, geometrically and harshly definitive monumental rendering of modern objects such as cog-wheels and screws, with the human figure incorporated as an equally machine-like being. 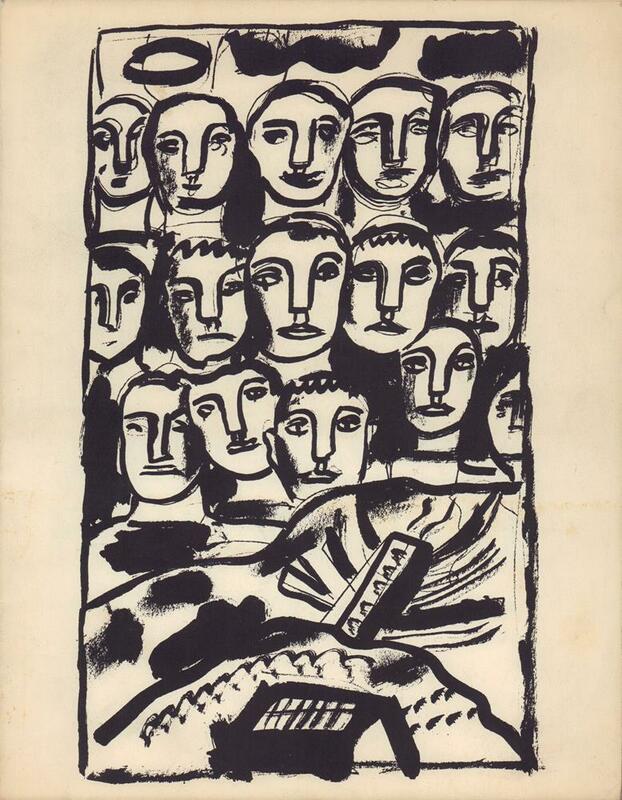 Surrealismus also left its mark on Fernand Léger in the 1930s, loosening up his style and making it more curvilinear. 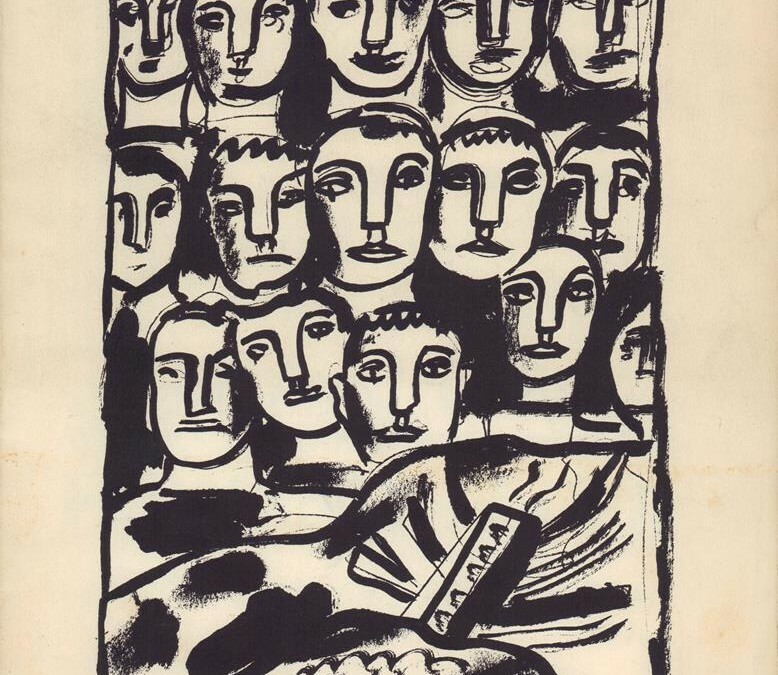 Léger taught at Yale University and at Mills College in California from 1940 until 1945. By now his dominant motifs were drawn from the workplace and were post-Cubist in form, combined with the representational clarity of Realism.